Performances from 24 May (Andrew does not remain through all the performances). Performances from 27th April (Andrew does not remain through all the performances). 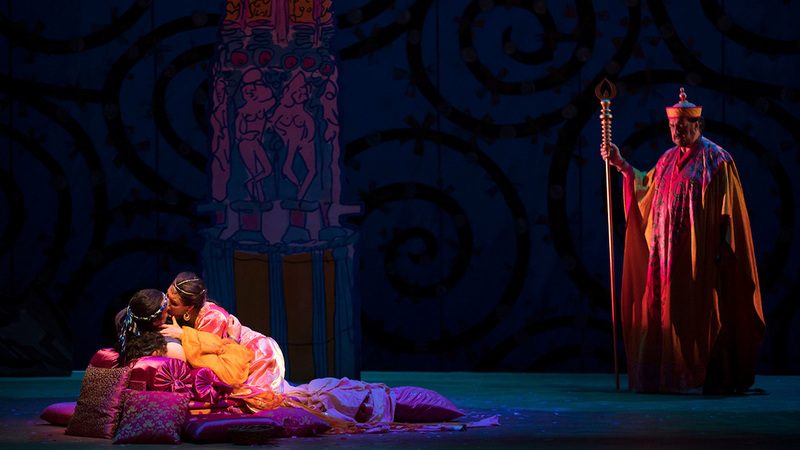 The Pearl Fishers – Lyric Opera of Chicago 2017. © Todd Rosenberg Photography.